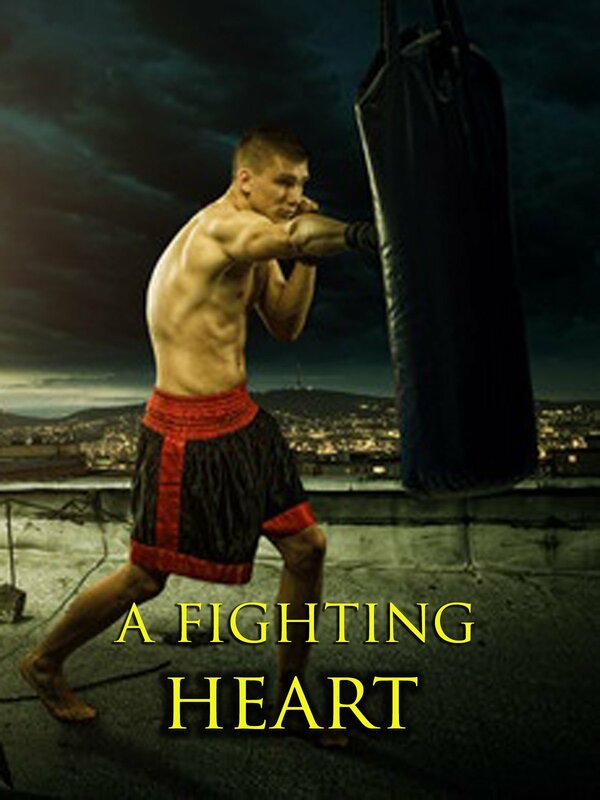 Three separate amateur boxers are featured in this documentary. A behind the scenes look at the amateur boxing scene in Canada, New York and Nevada. Roberto Ortega, Kristian Vasquez, and the Magdaleno brothers are featured in this gritty look at the trials and tribulations of young boxers.